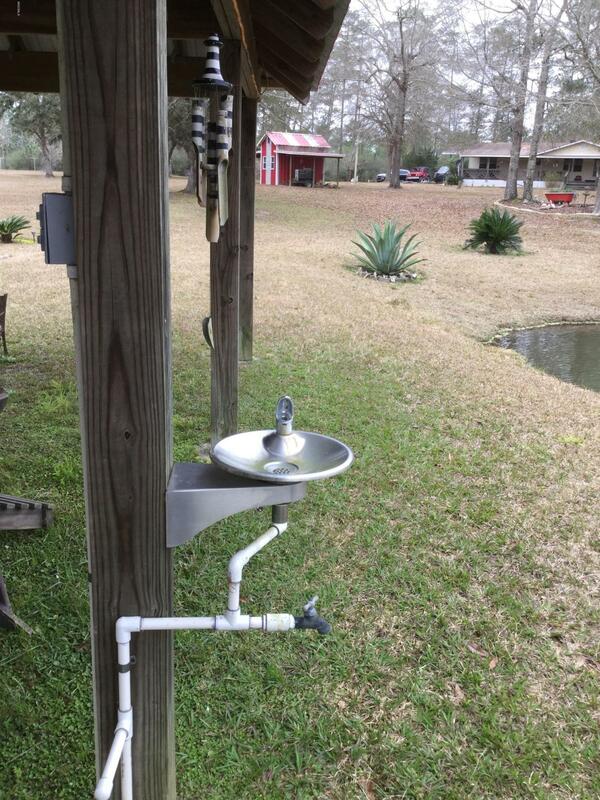 Amazing Country Living..! 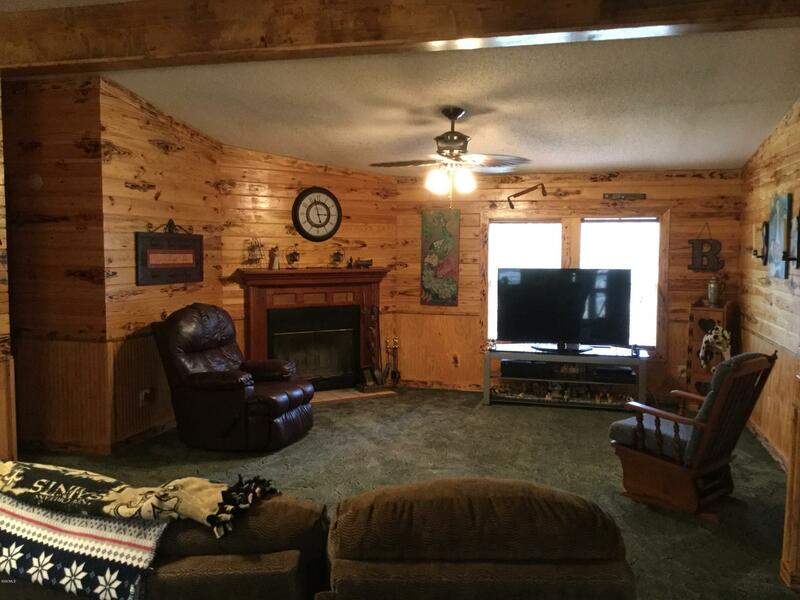 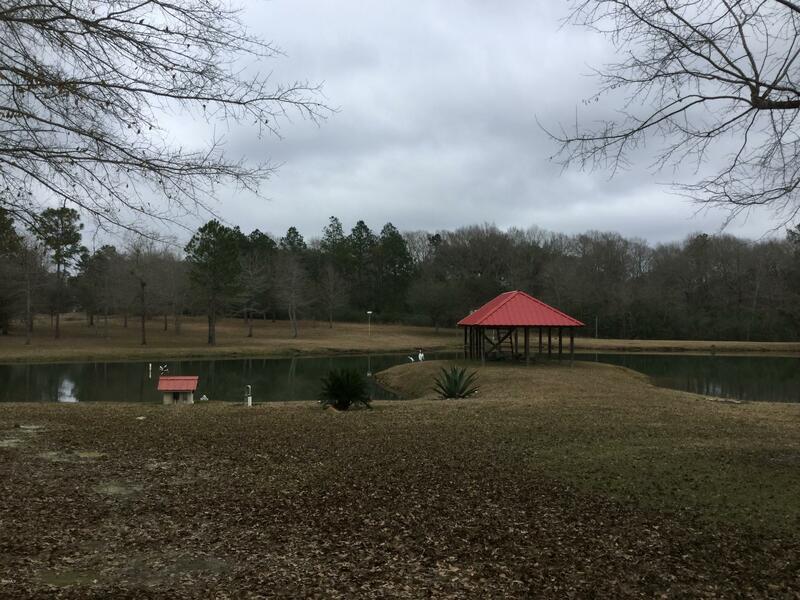 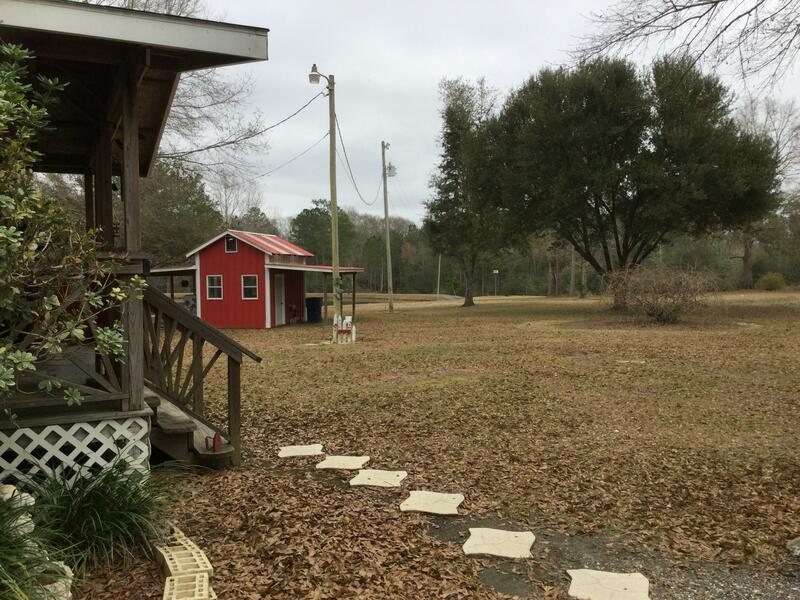 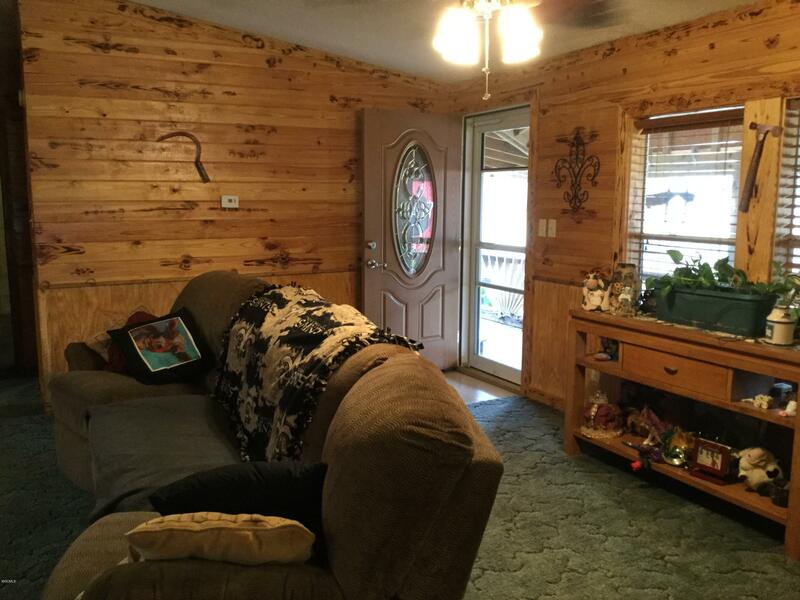 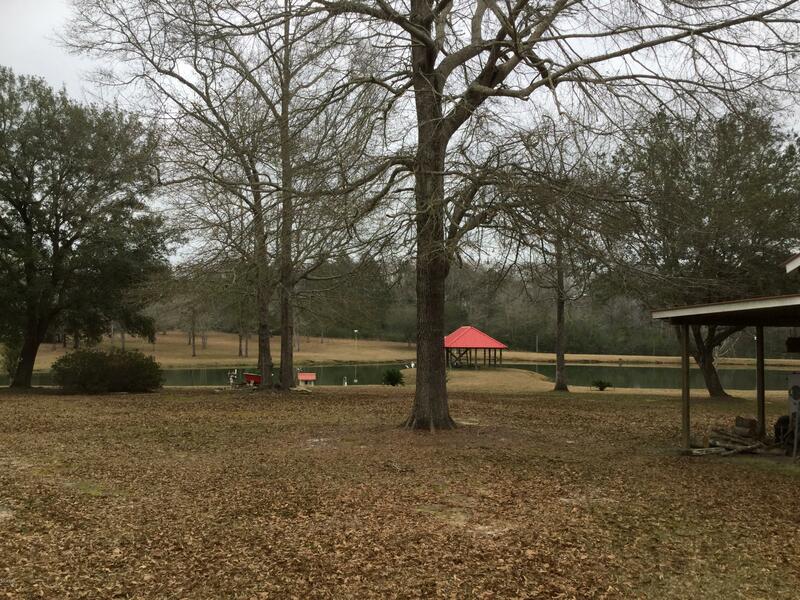 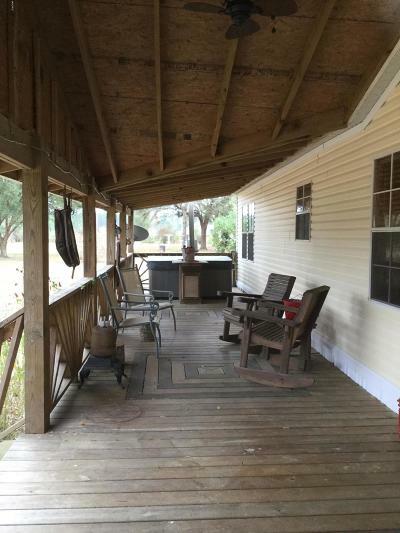 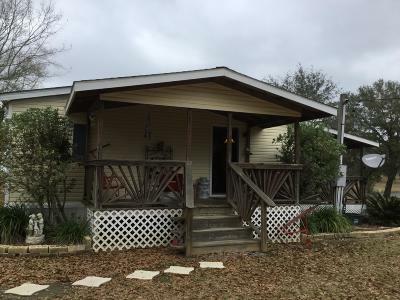 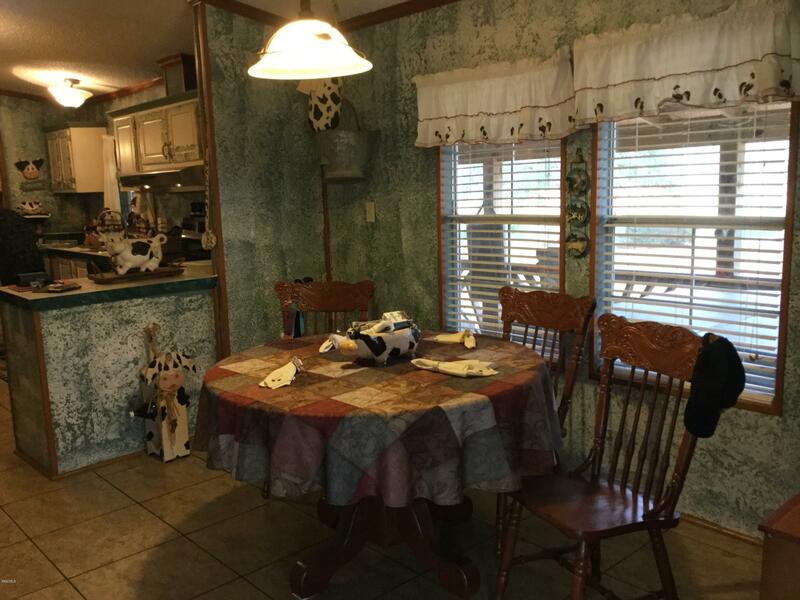 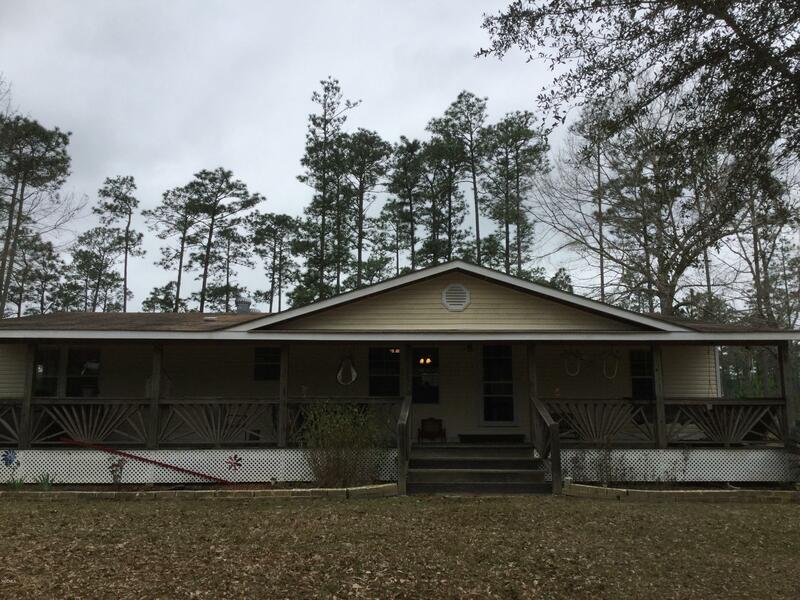 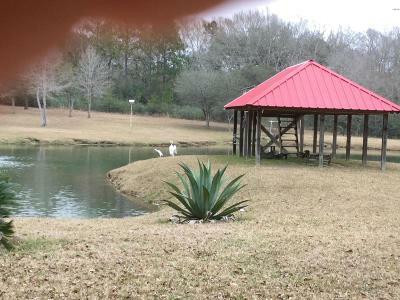 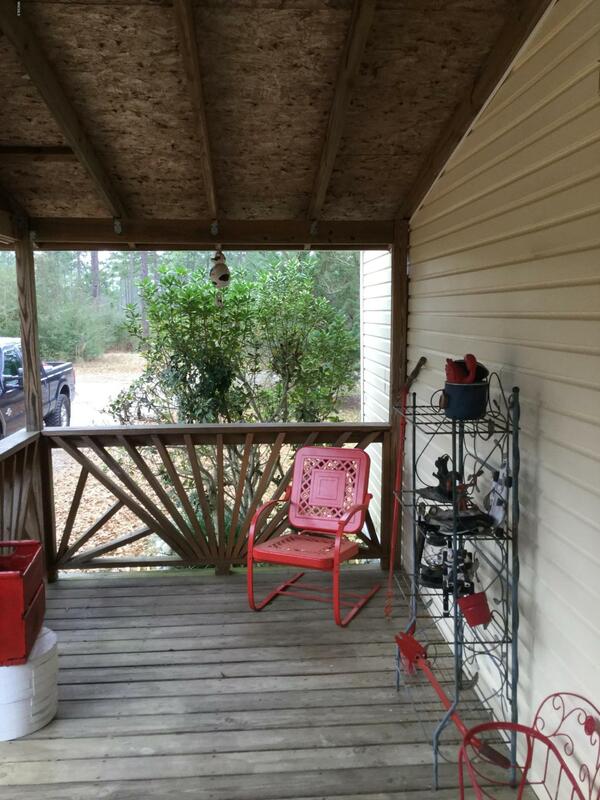 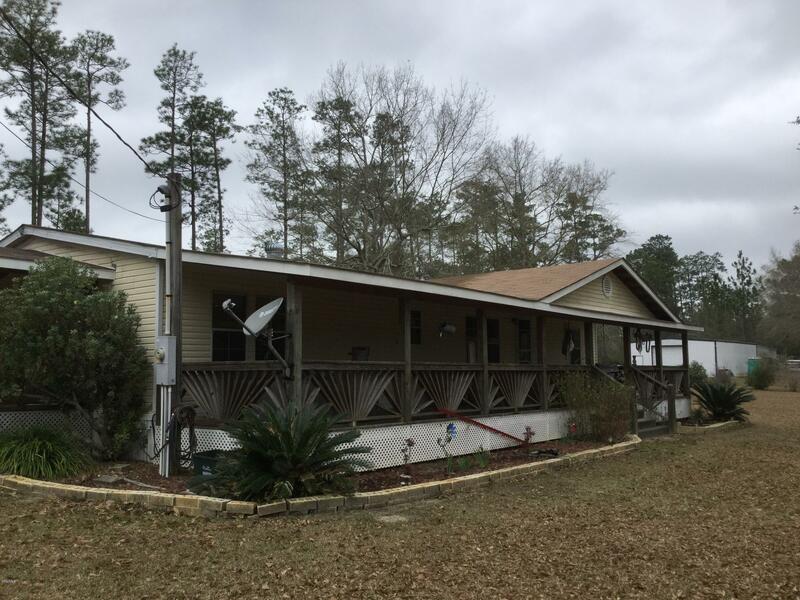 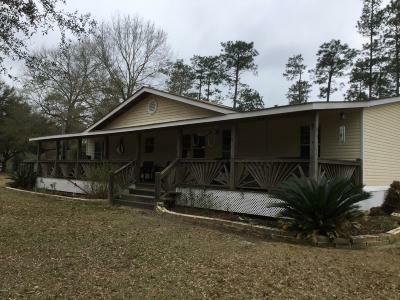 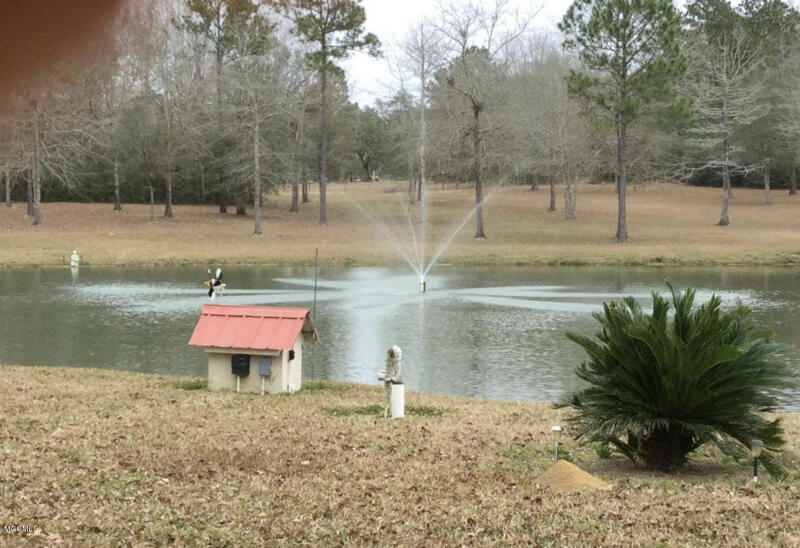 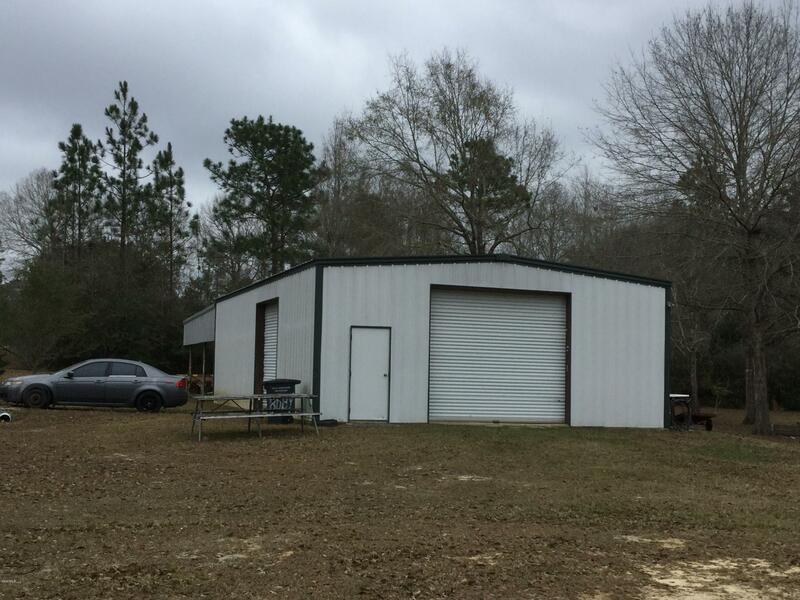 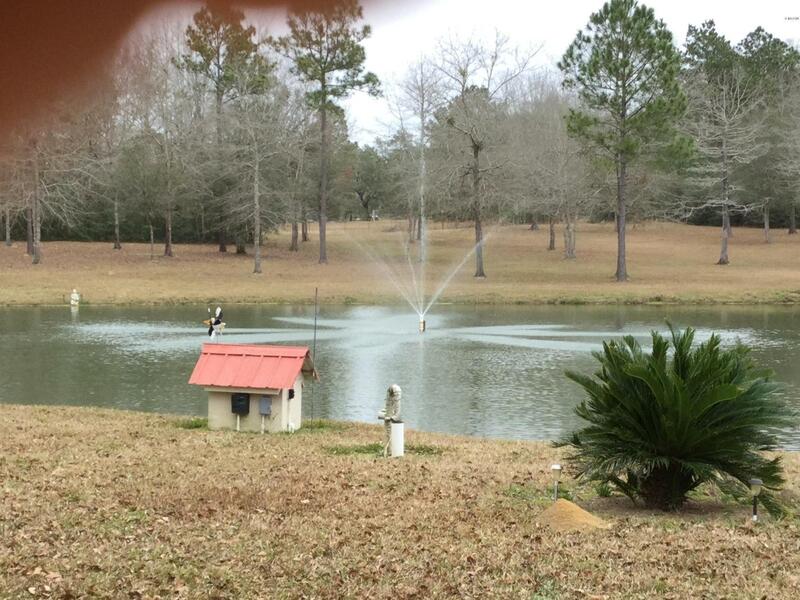 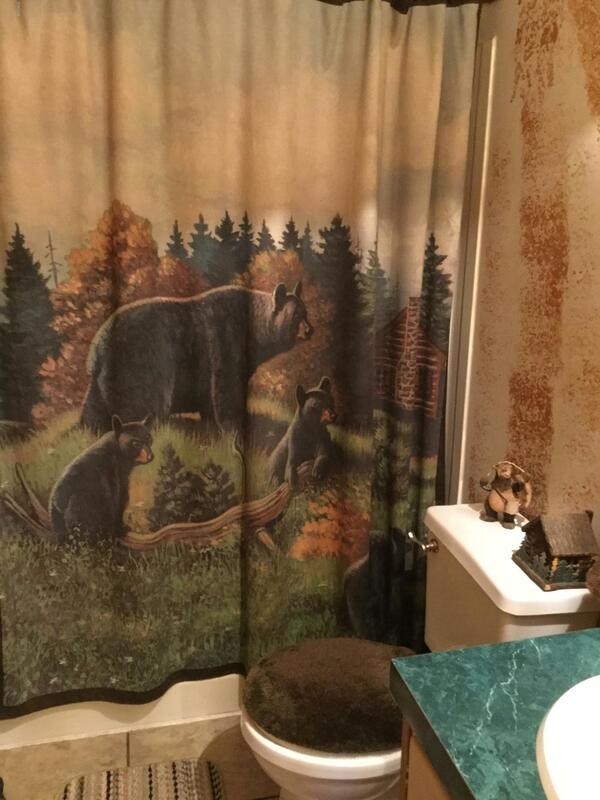 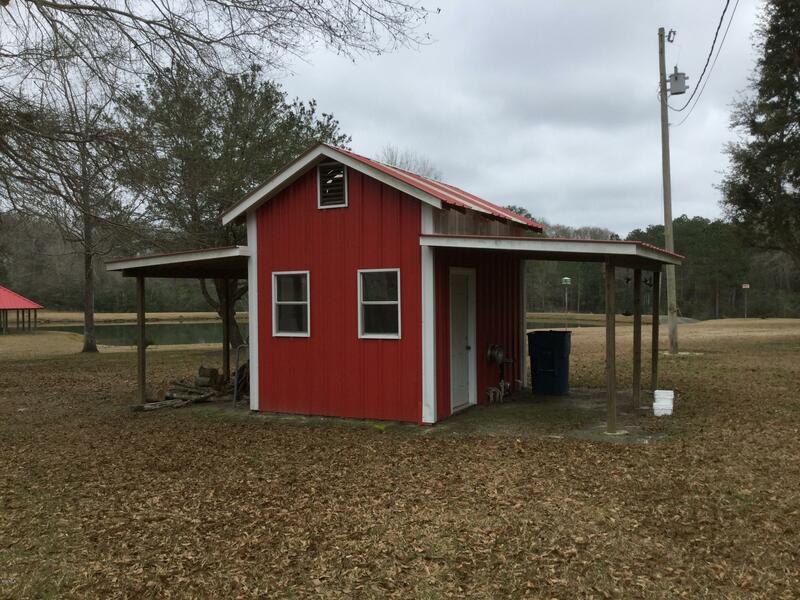 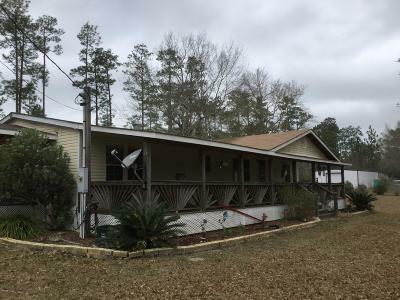 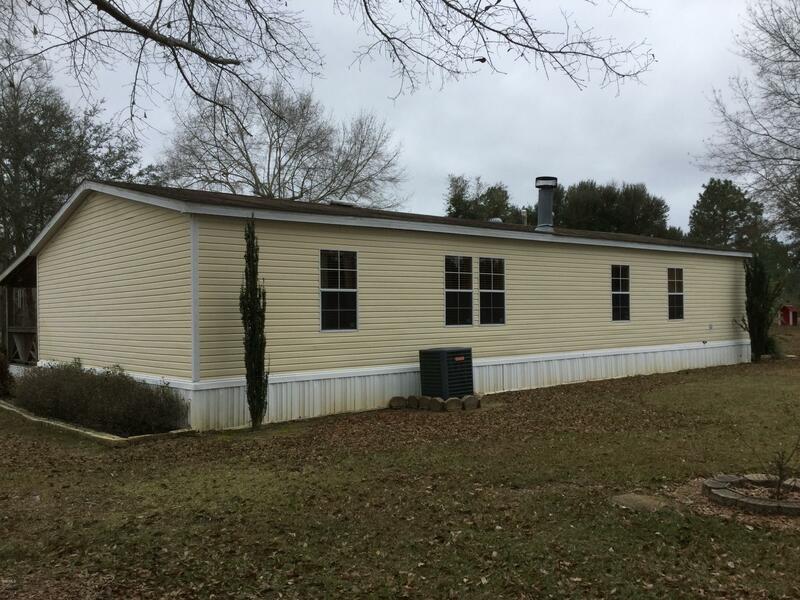 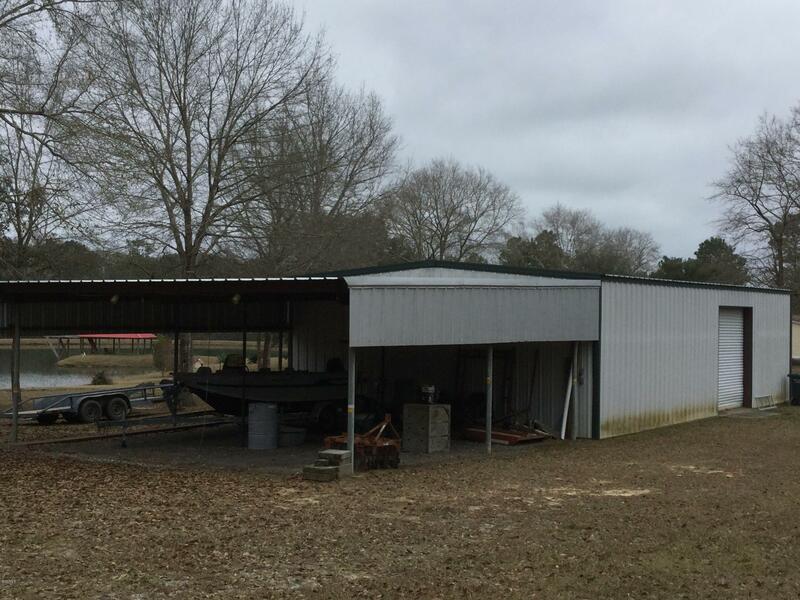 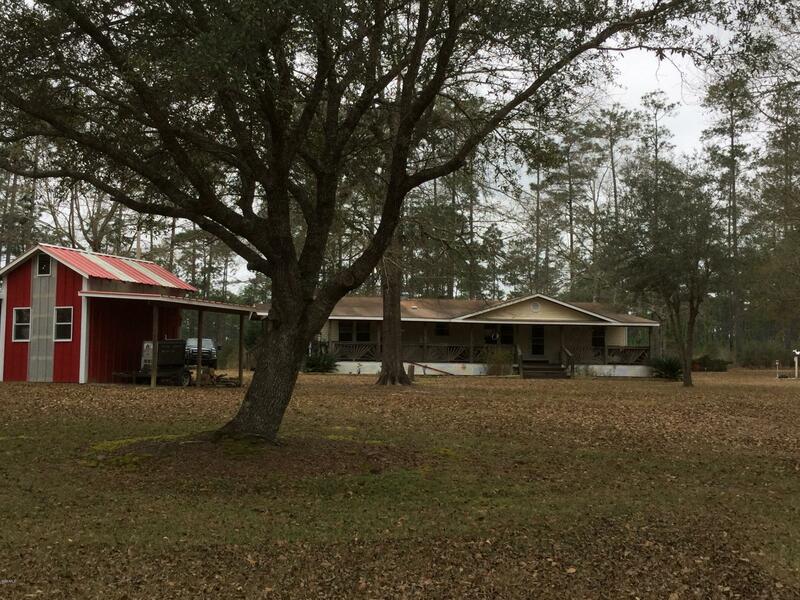 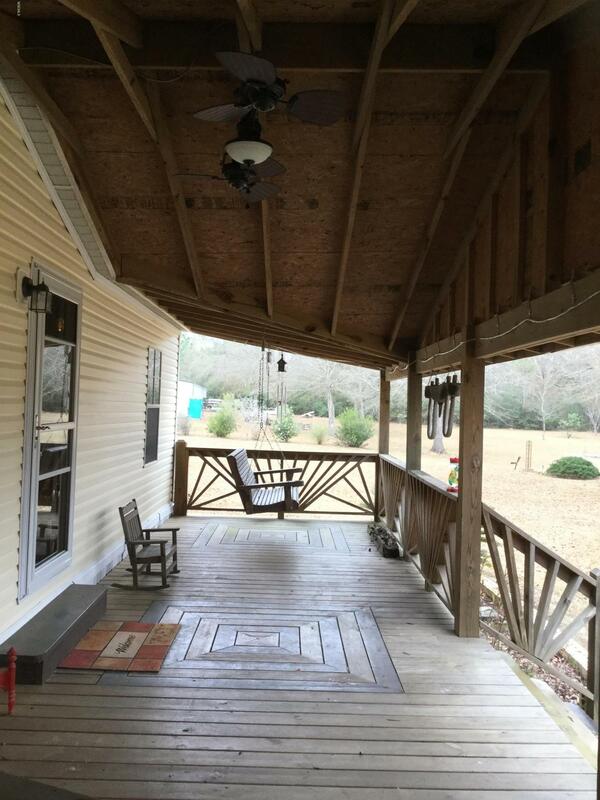 Here is your Chance to have a great well Maintained 9.57 Acres with a 2 Acre POND (Stocked with Bass & Brim), 30x50 Metal Shed, also 30x30 Lean with Metal Roof, A Gazebo with electricity and fresh water in front of the Pond ready for a Party!!! A Paddle boat stays with the pond. 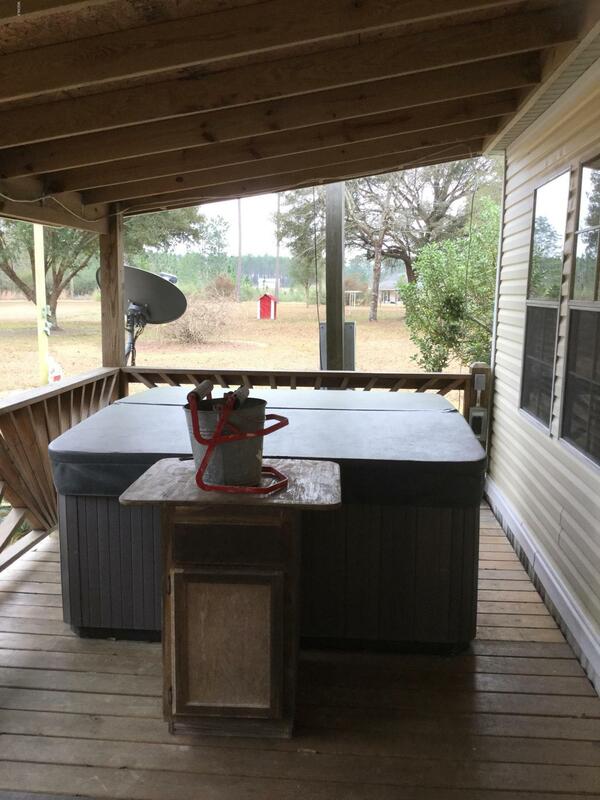 2 water Wells, Fruit Trees (Plum, Fig, Blueberries etc), a Hot Tub (for 6 people). 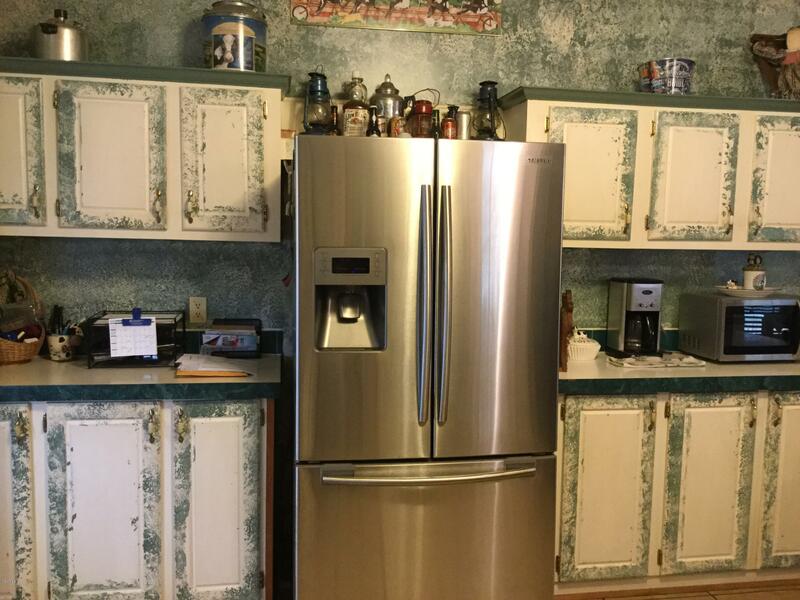 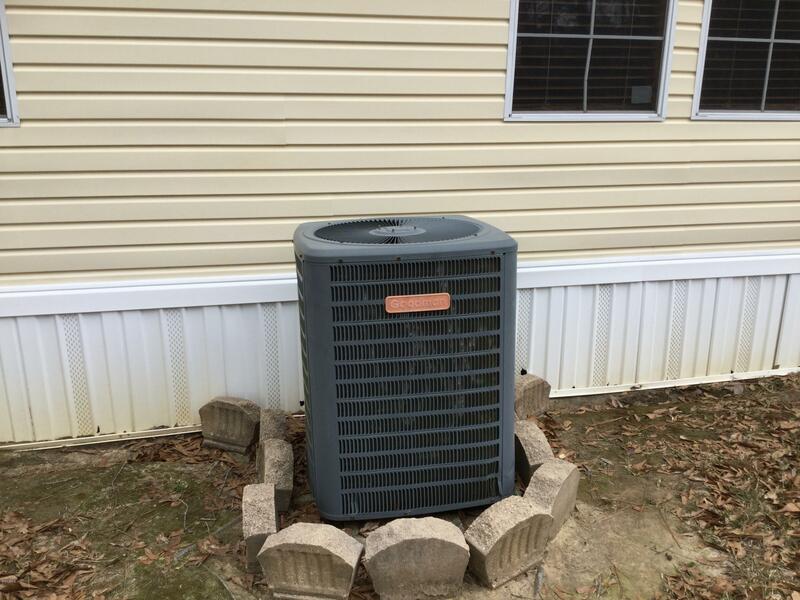 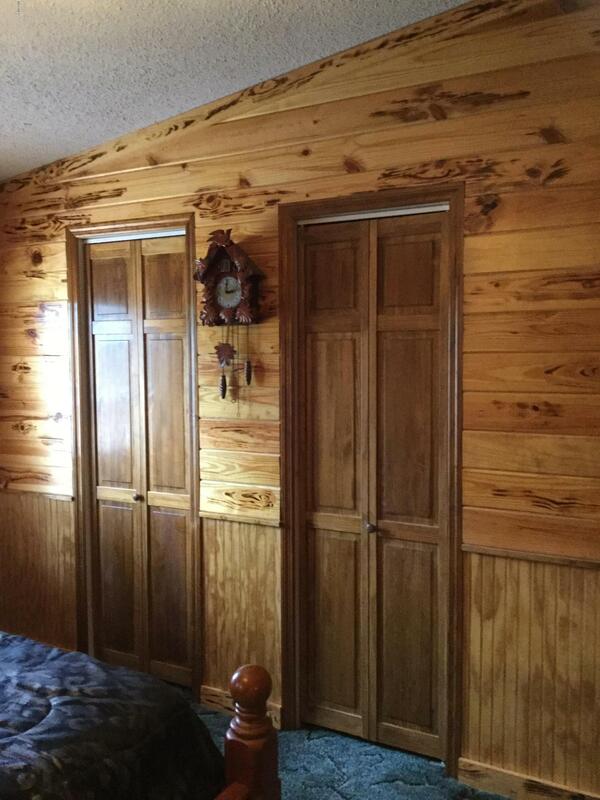 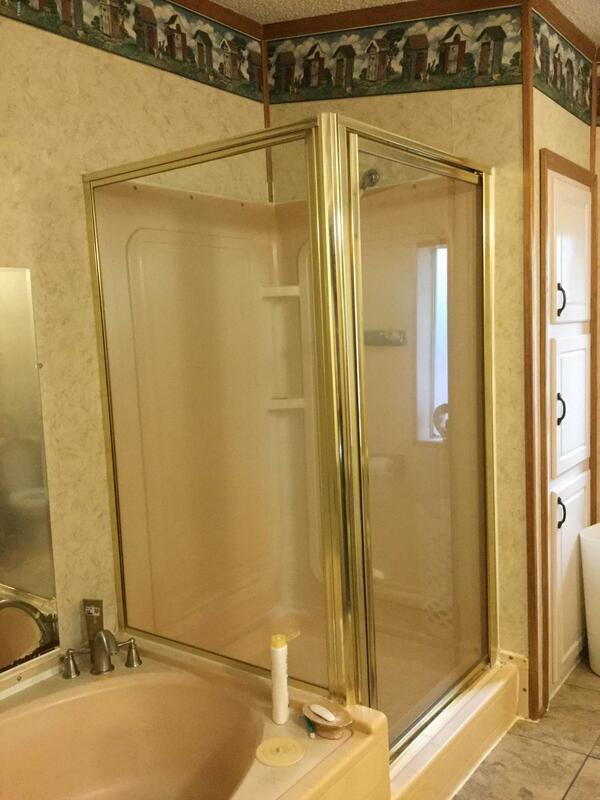 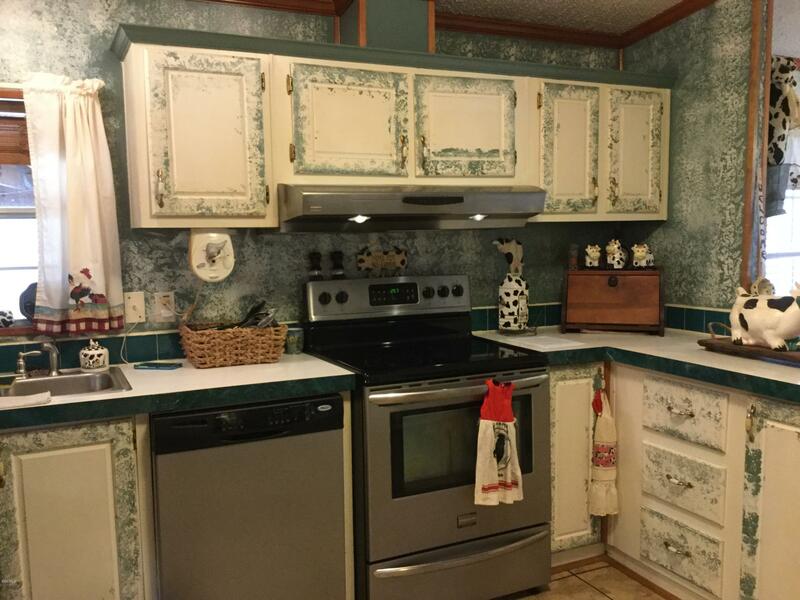 A Modular Home 1,500 SF all stainless steel appliances, with a Deck, 3b, 2ba. 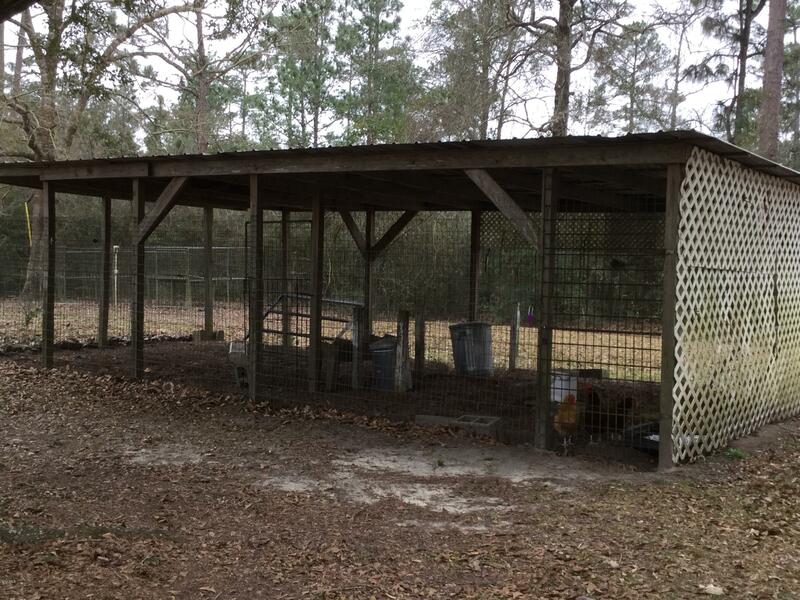 Also a Small chicken coop and hunting Dog cage. 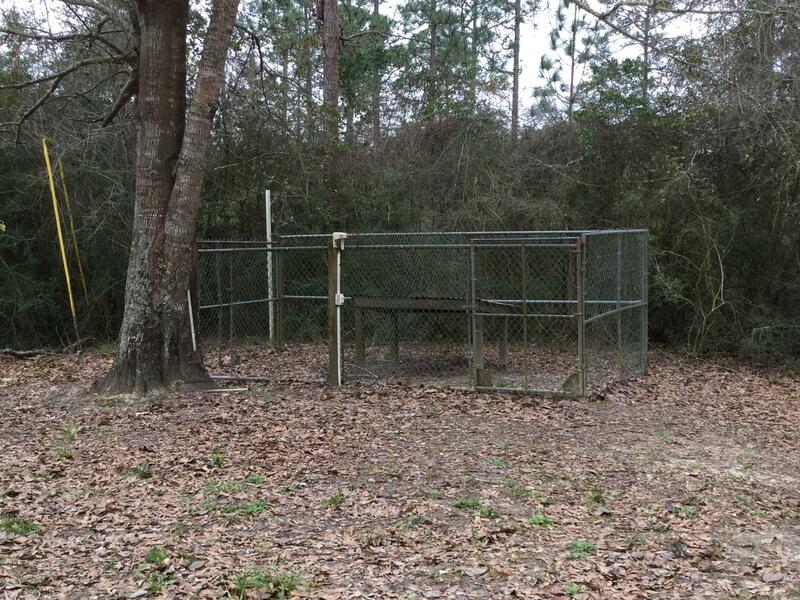 Back side of property border's Desoto National Forest. 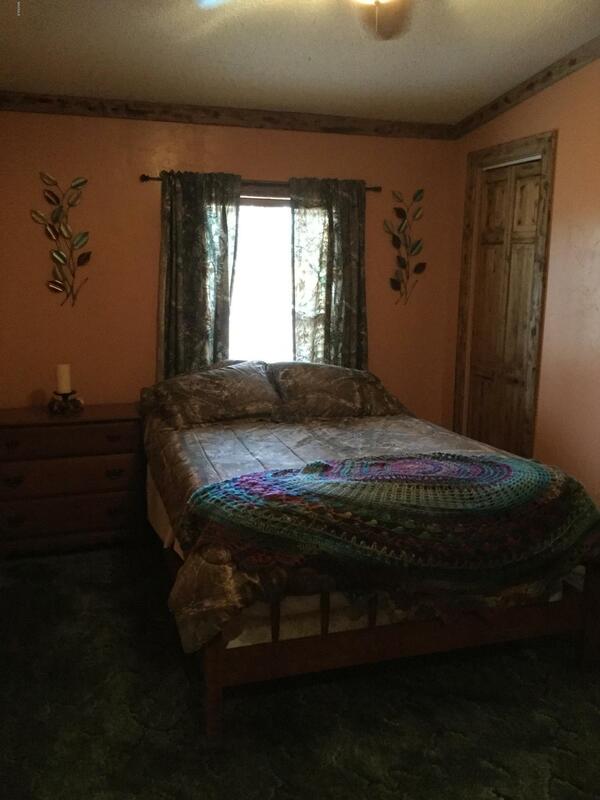 YOU CAN NOT Miss this Deal..!!!! 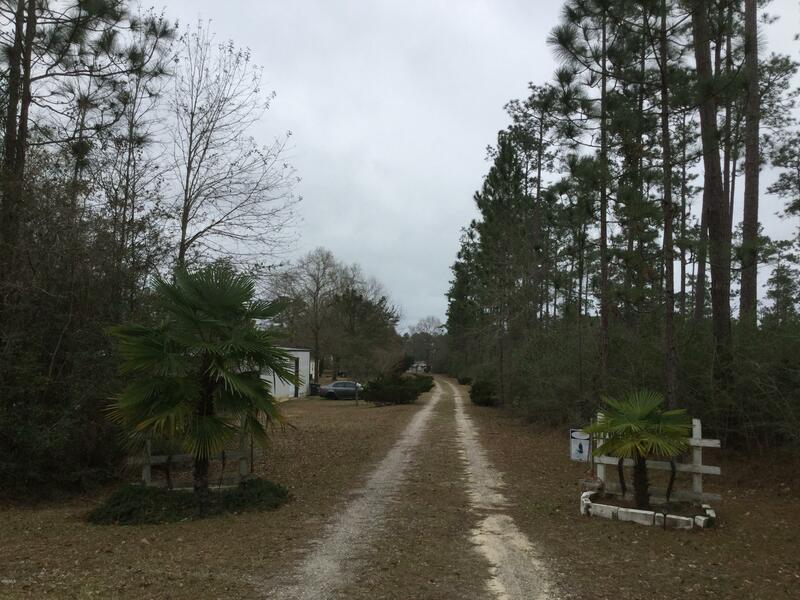 Directions to Property: Exit 50 take tucker rd (12 miles) make right on Larue rd(by the Larue community center) and make a right on Ira rd keep going straight to the right until you find 2 palm tree in front of the property.